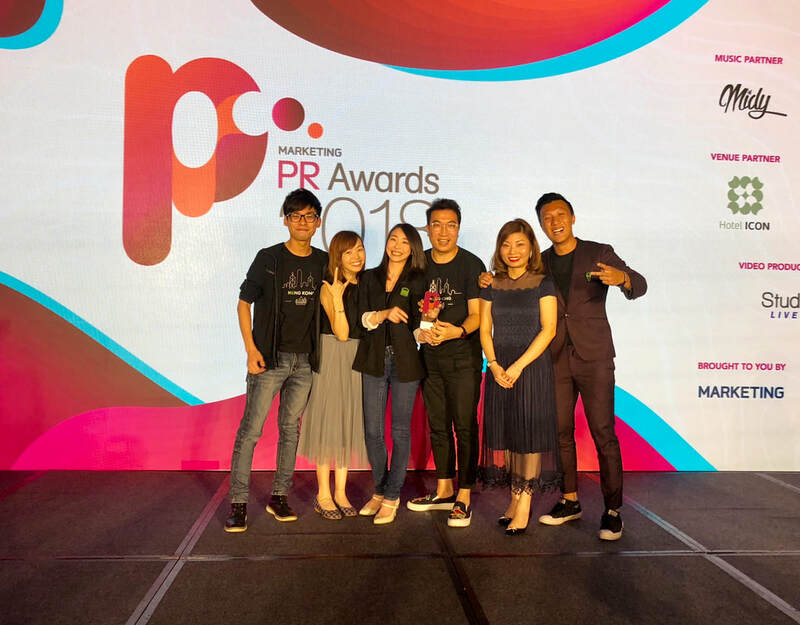 Rubison Marketing Solutions (RMS) is an award-winning, independent agency that aims at providing integrated marketing solutions to a variety of clients. Our philosophy is to review and offer a holistic solution for each marketing project; diagnostics always come before strategies, concepts and implementation. RMS is led by a team of passionate marketing experts with experience from a wide array of industries including Retail, Hospitality, FMCGs, Telecom, Real Estate and Publishing. 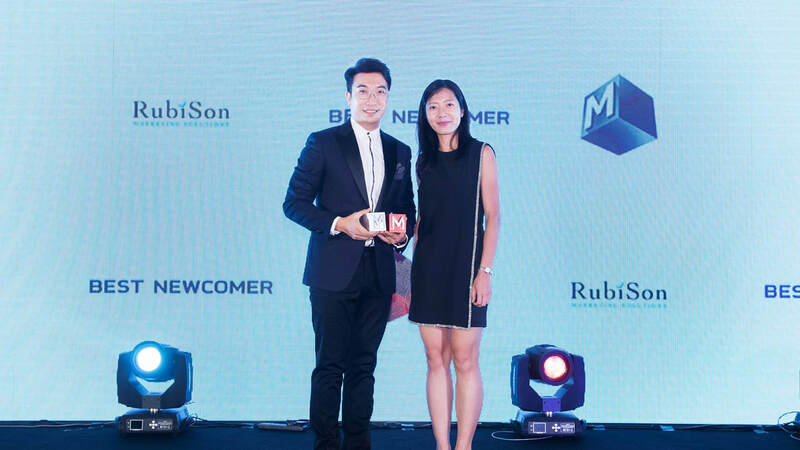 ​From Branding, Creative Solutions, Media Strategies and Events to Public Relations, Stakeholder Engagement and Social Media Marketing, Rubison is your trusted partner to help you reach your target audience. © 2016 COPYRIGHT OF RUBISON MARKETING SOLUTIONS. ALL RIGHTS RESERVED.